I have shot this way so often.. do you think I can recall how I do it. I will give it a try this evening to see if I can offer any suggestions. For kicks, have you tried it with a dumb lens (K mount, instead of KAF3 )? If your using wireless forget about SL2. I'll break out my K5lls tomorrow and my Af 540's and try to figure out what may be the problem. Looking at te photos it doesn't appear to me the flash fired in the first ones. You sure the Receiver s facing towards the onboard? Last edited by Oldbayrunner; 02-16-2016 at 07:21 AM. If your using wireless forget about SL2. I'll break out my K5lls tomorrow and my Af 540's a try t figure out what may be the problem. Looking at te photos it doesn't appear to me the flash fired in the first ones. You sure the Receiver s facing towards the onboard? Flashes are definitely firing, I've been blinded many times checking! My K5 IIs is set to wireless flash in commander mode. My posts (#4 and #8) in this thread explains the symptoms, including why there is sufficient light when the 540 is set at lower power ratio. There is a very important detail but is still unknown: the OP has never replied whether his 540 is in SL1 or SL2 mode. I bet it is in SL2 mode. OP, the simplest thing to check is set the camera at 2 sec timer. You'll see the pre-flash strobe from the built-in flash trigger the remote 540. It's in SL2 which, as I understand it, is the only way to get it to work in fully manual mode? 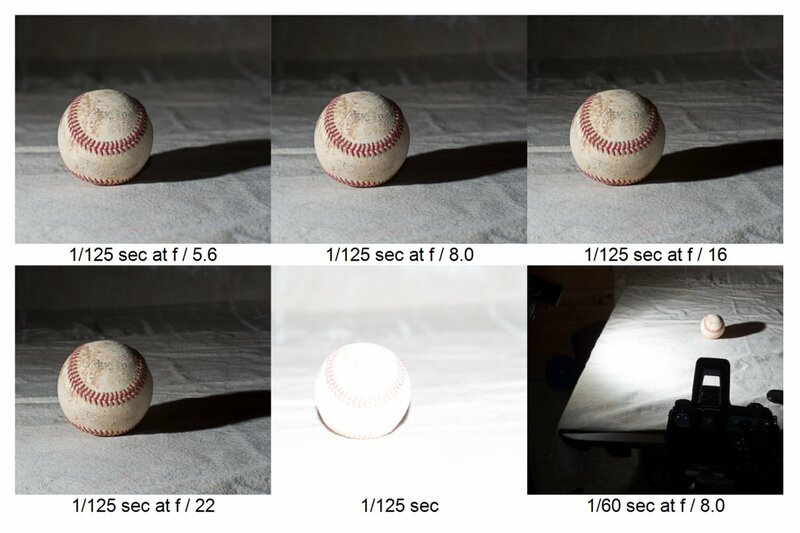 "If you set the ratio of the remote flashes at 1/4 or lower, after they were triggered by the preflash strobe, there is sufficient charge left for them to fire when triggered AGAIN by the main strobe of the built-in flash, happening about 1/30 sec after the preflash strobe. At 1/2 and 1/1, the remaining charge is not enough for them to fire after the first time." I tested just now with Pentax 540 (Mk I), K-3, and K-7. 540 was in SL1. It was triggered by the main strobe, NOT by the pre-flash strobe from the camera's built-in flash. I tested the flash in p-TTL, A, and M mode. UPDATE - works a charm on the 540 mk1, alas the old Jessops unit doesn't have any options for slave mode! Last edited by chiefsilverback; 02-15-2016 at 09:06 PM. This thread has been very informative, but it's thrown up some contradictory points about Pentax wireless Manual flash mode. It's not a mode I tend to use, preferring wireless P-TTL generally, so I also have run a few tests using the K7 and AF-540FG. Firstly just to clarify, and as others have also said, we DO have full Manual flash exposure control on the Pentax flashes wirelessly, and when using the camera built-in flash (those that support the wireless system). The flash must be set to wireless plus M mode, and the camera set to wireless flash mode. Flash compensation on the cameras has no effect (it only applies to P-TTL). The camera flash can be set to either ' master or control triggering mode. The flash power is directly controlled from the slave flash itself. As we have already been told here earlier, for the built-in flash as trigger this uses the P-TTL optical communication and sends out mode information in the pre-flash, so the slave mode on the flash should be SL1 ( same as for P-TTL wireless). The SL2 mode is for using the Pentax flash as a 'dumb slave' when triggered by any other manual flash when there is no pre-flash involved. Finally I switched to SL2 mode and I experienced much the same as the OP .... The flash fired but did not illuminate the scene during the exposure at higher powers. It did however sync with the exposures at low powers, 1/32nd and 1/64th. Thanks to the OP and everyone here for bringing this question forward ..... It is something that I will address more specifically in the next version of the Pentax Flash Guide. Last edited by mcgregni; 02-17-2016 at 02:15 PM.